The rain started yesterday afternoon and hasn’t stopped absolutely pouring down since. We went over to Lake Matheson yesterday but didn’t make the trek out to see it since everything was overcast and the clouds were rolling over the mountains. Instead we had lunch and let the kids run. Today we leave Fox Glacier and drive a few hours to Queenstown via Haast Pass (last time we came through here in 2006 there was a landslide!). We have four nights in Queenstown and three nights in Te Anau. If it ever stops raining we should be able to see and do so much. Overcast day without rain. We rolled out of bed and hurried to get out the door to see the glacier in case of rain. Short drive to the car park. The path up to the glacier was an hour or so return. The kids rocked it and didn’t complain one bit until the very end. This was miraculous because it was a fairly steep climb up the path. Another very sad sight…this glacier has retreated as well. 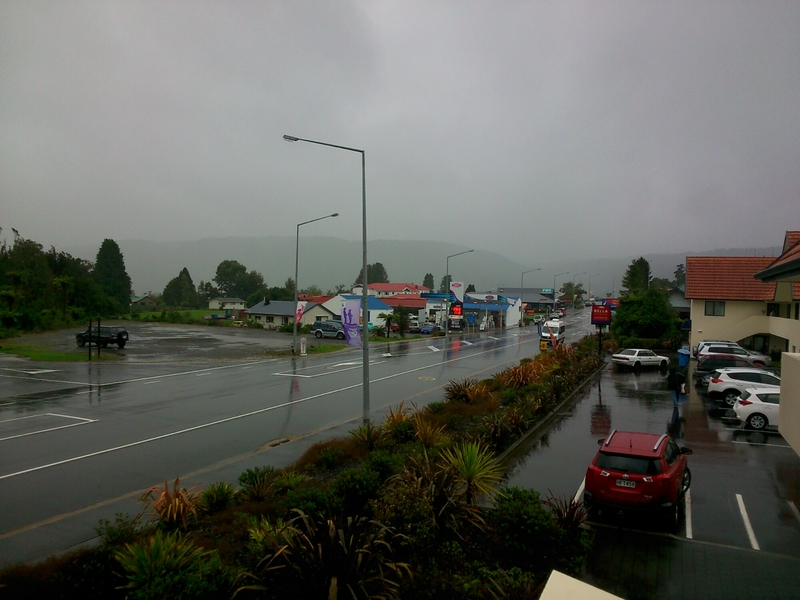 It doesn’t seem as bad as Franz Josef but still much further back than it was in 2006. Now we are off to Lake Matheson to NOT see Mt Cook. 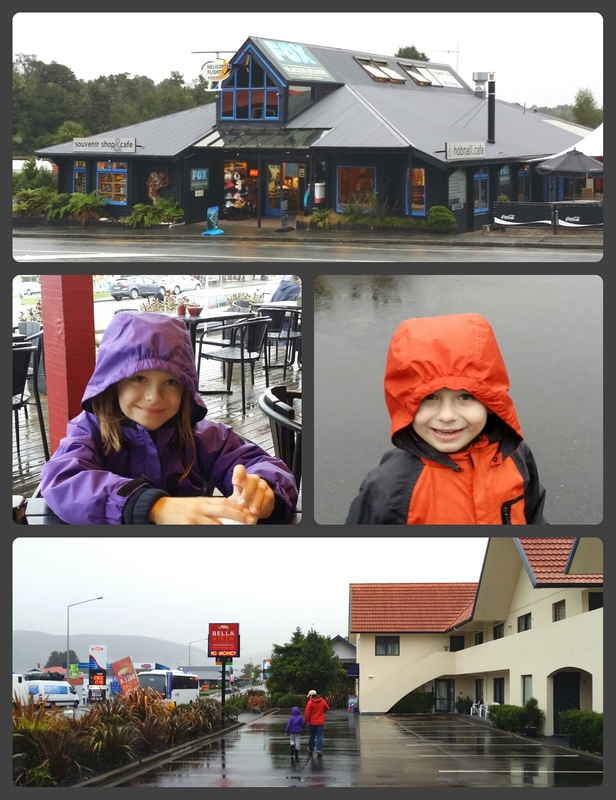 We stayed at the Bella Vista Motel, and had dinner at Café Neve.